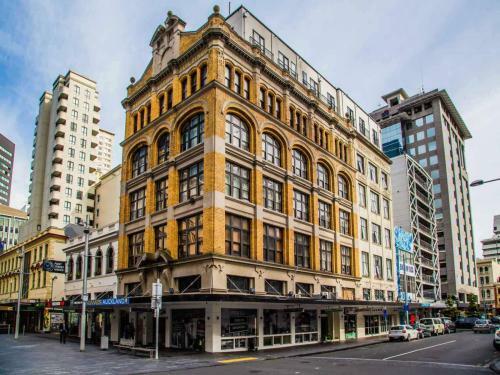 At the heart of central Auckland is Queen Street, packed with shops, restaurants, cafes, bars and nightclubs. 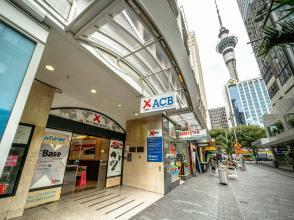 Central Auckland is also home to the country's most iconic tower - the Sky Tower where you can take in the best views of the city. 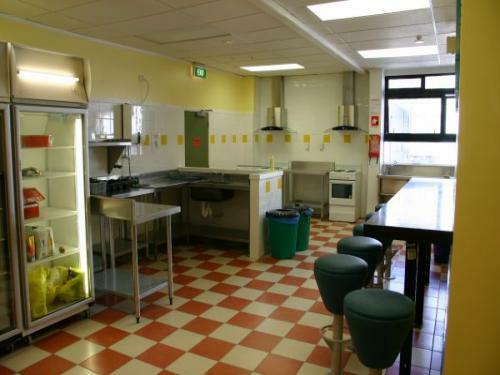 Recently refurbished with a 3 million dollar makeover. 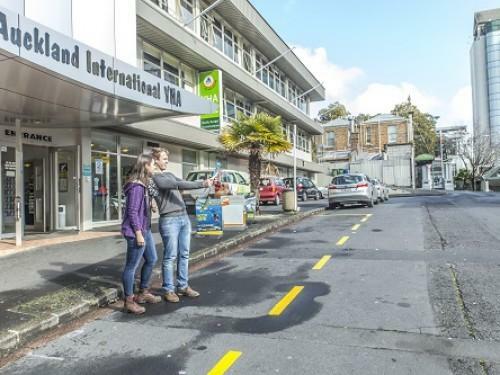 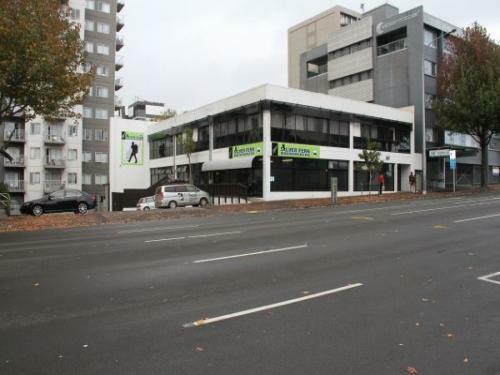 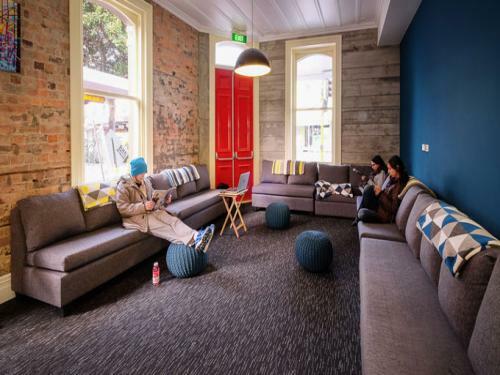 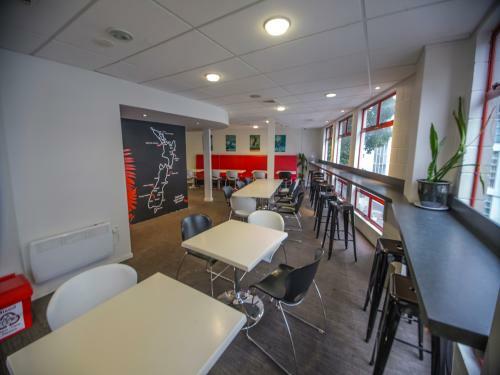 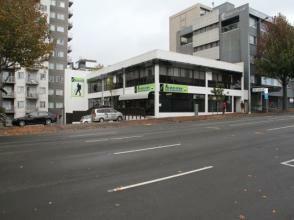 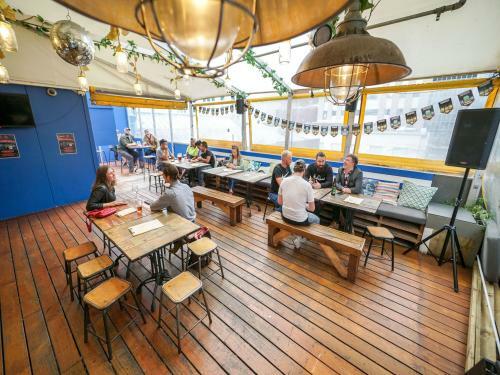 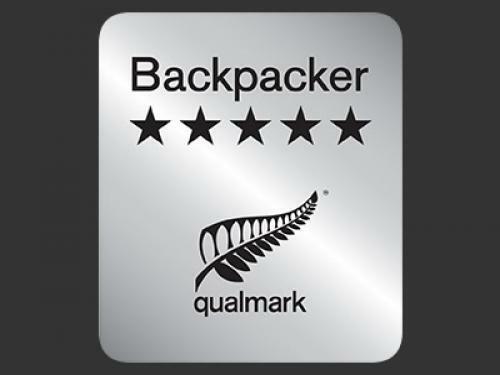 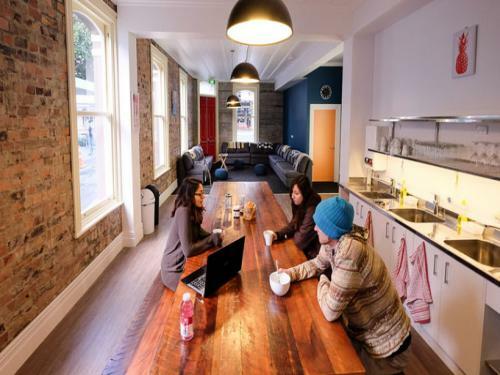 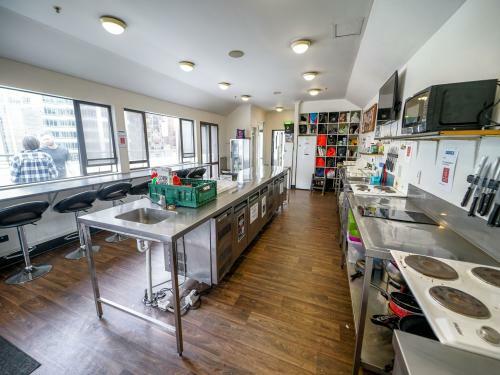 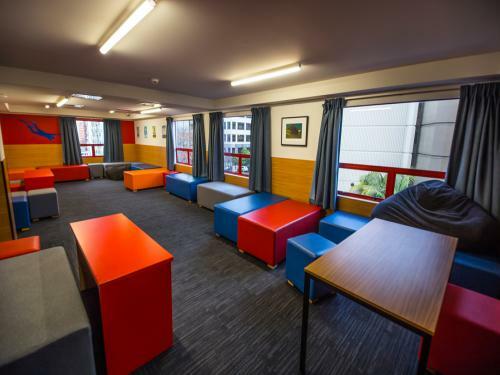 YHA Auckland City, is the ideal backpacker hostel to start or finish your New Zealand adventure. 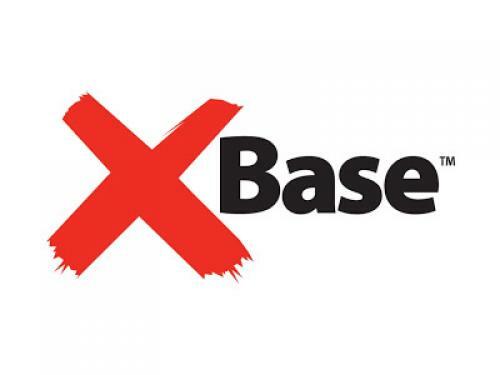 Get NZ sorted at Base Backpackers Auckland in the heart of Auckland, central to transport terminals, shops, cafes, museums & more! 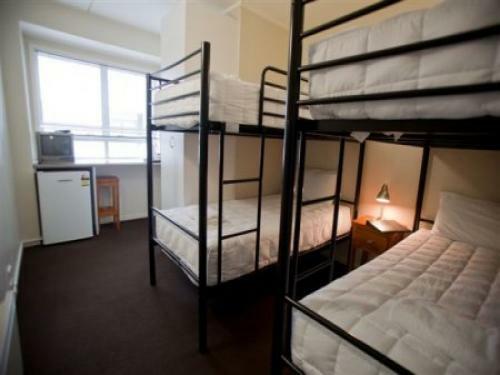 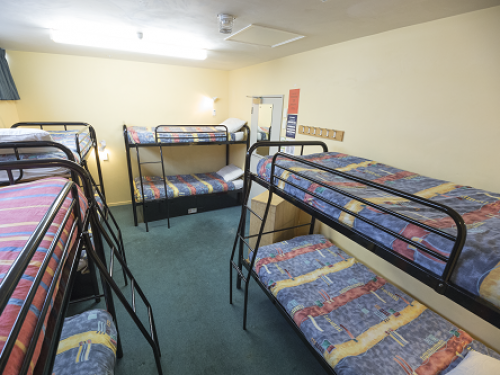 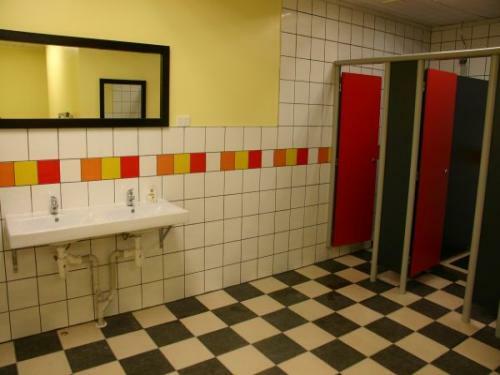 Silverfern Backpackers is a friendly hostel with excellent facilities. 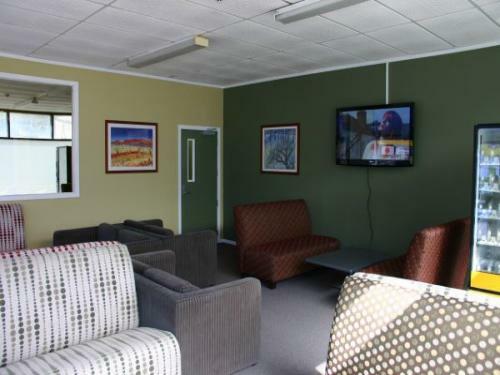 2 main lounges with 50 Inch Plasma TV's - designed for movies & sports. 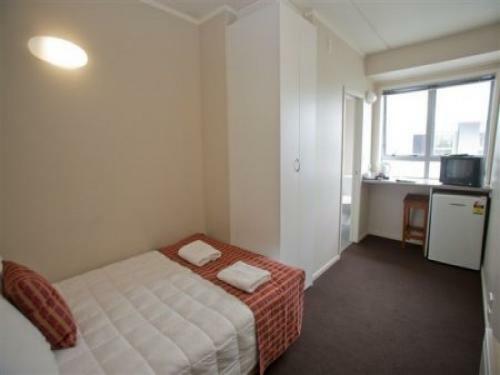 Wifi throughout. 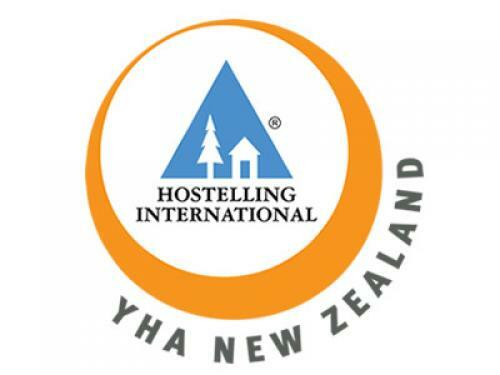 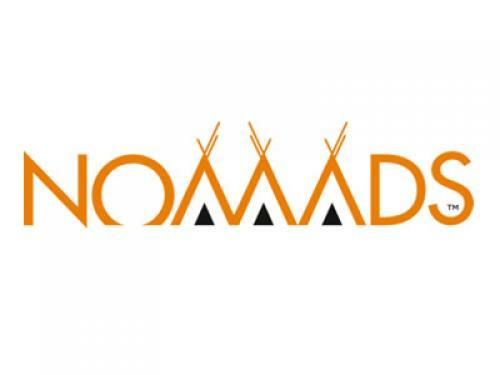 Haka Lodge is a modern backpackers in a great location with great staff and fantastic new facilities. 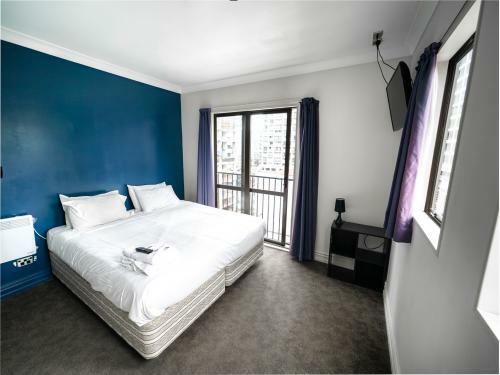 Which makes it the place to stay when visiting Auckland. 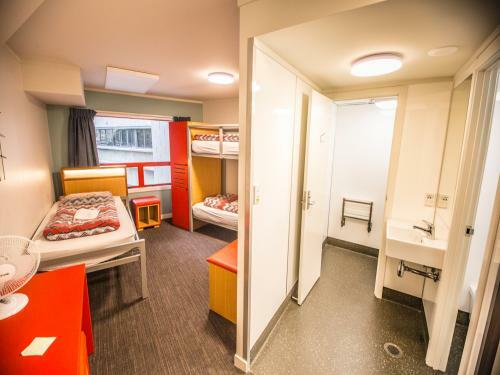 Free WiFi, new kitchen, custom bunk beds with privacy curtains, power, reading lights & lockable storage. 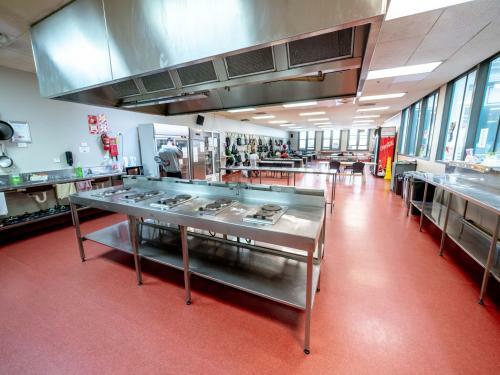 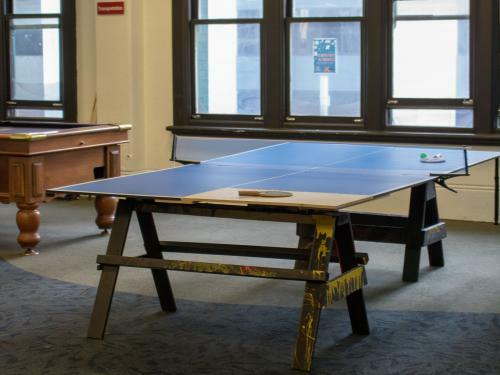 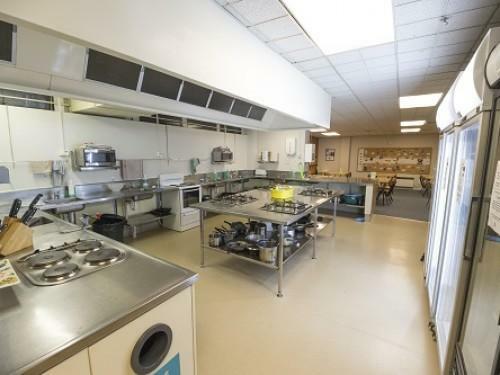 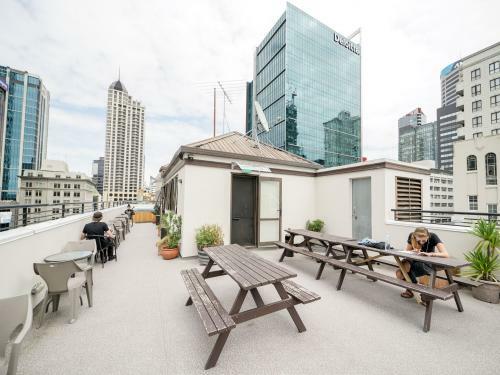 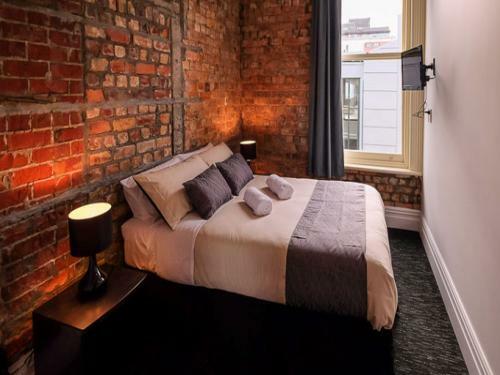 Located in a beautiful historic building in downtown Auckland; near everything you need. 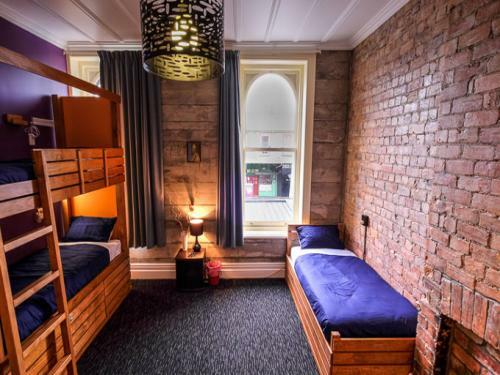 Come stay at this stylish, up market hostel for as little as $21! 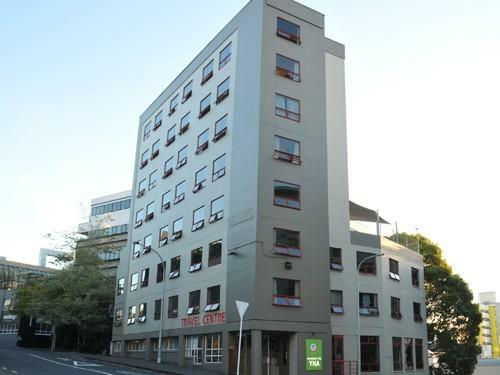 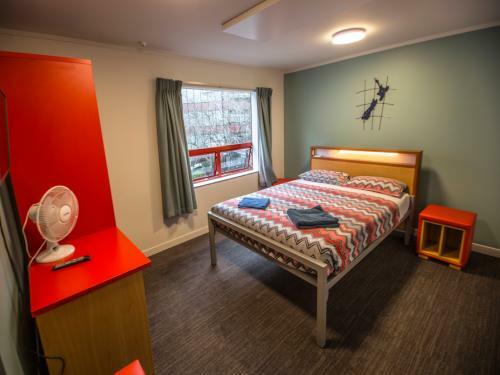 Located just off Auckland's Queen Street, this YHA combines the excitement of the city with safe and secure accommodation. 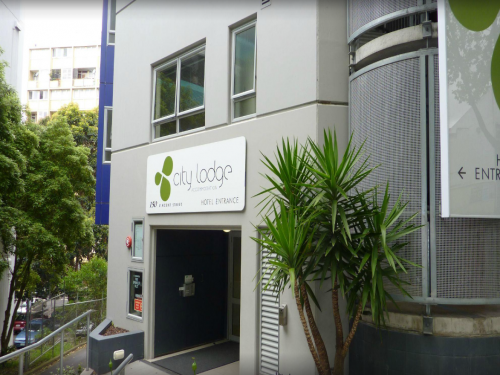 City Lodge is outstanding when it comes to convenience, quality, and value-for-money. 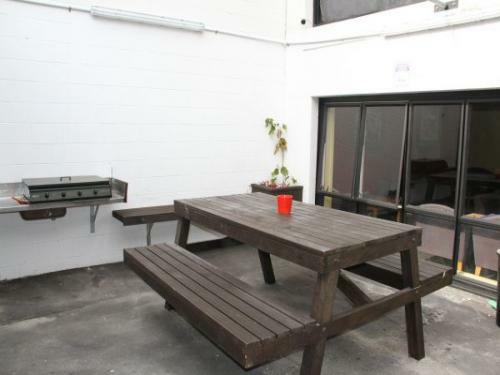 Located in a quiet tree-lined street and just 5 minutes walk to central Auckland.